Originally from Shanghai in China, Celina Lin is not only one of the most recognizable players on the Asian poker scene, but one of the most talented too. Her poker journey began back in 2004, when a friend talked her into playing during a visit to the famous Crown Casino in Melbourne. She caught the poker bug during that first winning session and hasn’t looked back since. She learnt the game inside-out before building a $10,000 bankroll online in just three weeks, and it wasn’t long before she turned pro. She’s a regular in all the top card rooms around Asia, and scored the biggest live result of her career so far when she won the Red Dragon Main Event at the Macau Poker Cup in 2012 for $110,077, adding to another event she won at the same festival in 2009. In fact, Celina was the first-ever female winner of the Macau Cup, and her place in Asian poker history is now well and truly assured. The PokerStars Australia New Zealand Poker Tour (ANZPT) is another of the cornerstones of live poker in the region, and Celina has two cashes, including a 3rd place at the ANZPT Sydney High Roller event, good for $29,255. When she’s not playing top-level events, Celina likes to relax using yoga and Pilates, and she also plays tennis. Her other favorite activities include reading and watching movies, as well as spending quality time with friends and family. She’s thrilled to represent the world’s largest poker site, and she aims to keep achieving the kind of results she knows she is capable of. 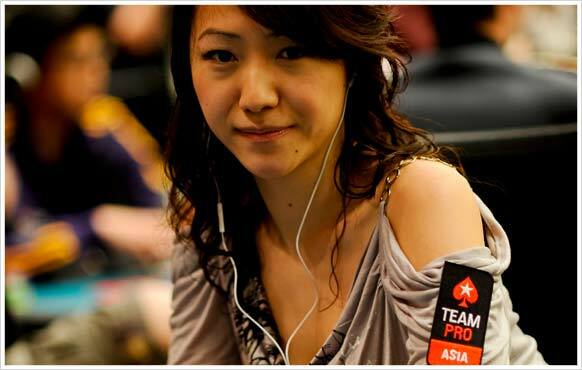 As a female player in a male-dominated world, she’s also keen to be role model for other women in poker. 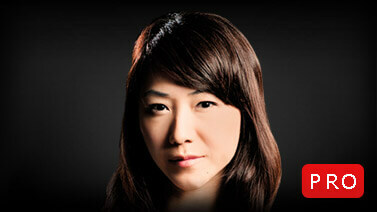 Celina Lin is a member of Team PokerStars Pro and you can find her at the tables playing under the username ‘Celina Lin’.